K-TECH FLUID CONTROLS K-TECH FLUID CONTROLS is a leading manufacturer of all types of industrial valves and industrial pumps. It offers comprehensive valves and pumps solutions that meet specific requirements of clients. K-TECH FLUID CONTROLS offering innovative and effective products. The company has a state-of-the-art manufacturing facility that is equipped with sophisticated machinery in order to produce the best Products. The company is led by a team of entrepreneurs, who have a rich experience in the industry. They keep a tab on the latest trends in the industry whilst employing the latest practices in terms of technology and management. K-TECH FLUID CONTROLS for a wide and comprehensive range for Various types of Industrial ,Instrumentation Valves and industrial pumps who have been serving to clients in several countries world wide. We are a long established company producing wide range of manual, automatic, pneumatic, electrical actuated, industrial valves , instrumentation valves, and industrial pumps which are precision designed to provide best solutions to industries like Oil and Gas, Refineries, Chemicals & Process Industries, Petrochemicals & Fertilizer Plants, Pharmaceuticals, Thermal Power Stations & Nuclear Plants, Textiles, Sugar Breweries & distilleries, Sewage & Water Treatment, Ship yards & Marine Management and others. We also are dedicated to making our products and manufacturing process environmentally-friendly. We are an ISO 9001:2015 Certified Company who believes in having advanced engineering capabilities and innovation driven focus to continuously expand our offering of Best Quality Industrial ,Instrumentation Valves and Industrial pumps. 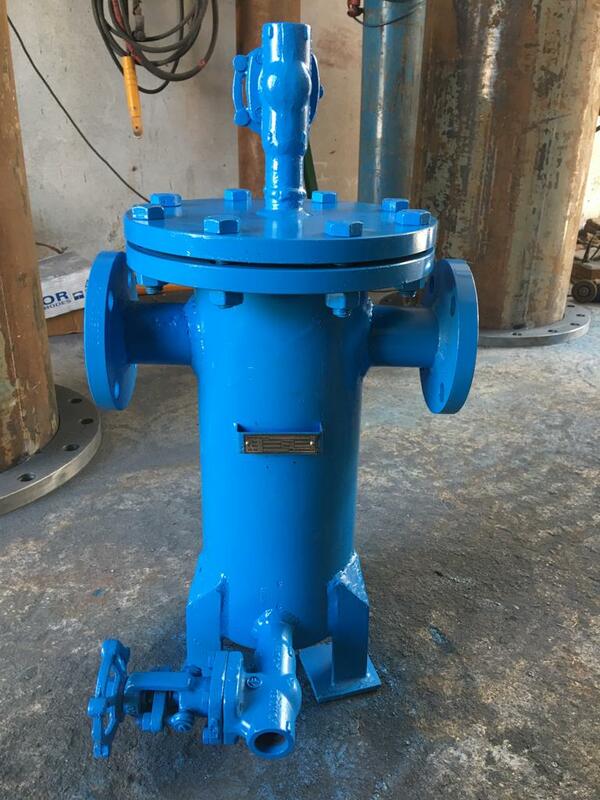 The Company is established to provide best quality Valves and pumps at most competitive price. All Valves and pumps being exported in accordance with internationally accepted standards and specifications. The Product almost available in all Material of Construction. K-TECH having own Design, Research and Development Division for overall quality goals to achieve and maintain the integrity and continues improvements in design of the valves and pumps. Design and Development process are employed at K-TECH to transform customer requirements into Specifications, Product, Process or System by highly expert technical team and give the best solution in order to meet the physical and technical needs of the customer.